Lewis joined Chelsea from Luton Town in 2005 after being spotted in a junior youth competition. He is the son of former world champion powerlifter Audley Baker. Lewis made his Chelsea academy debut as a schoolboy during the 2010-11 season and scored his first goal in spectacular fashion, from the edge of the box against MK Dons in March 2011. He also served as captain for both the 2012-13 FA Youth Cup and 2012-13 NextGen Series campaigns. i.e. 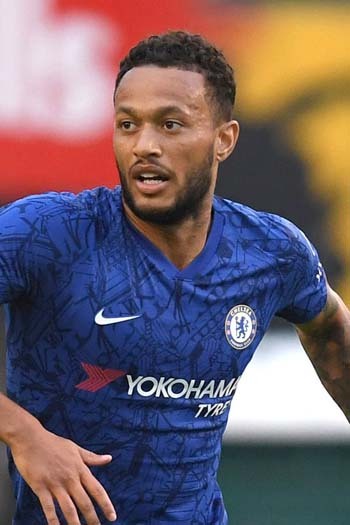 Lewis Baker made 1 appearances for Chelsea, of which 1 were as a substitute.